A final visit to the Home and Garden Expo for Designing Worlds! Our latest episode is now available on the web, so join us as we pay our final visit to the Home and Garden Expo. In this second visit we talk to the co-organiser of the Expo, Heavenly Villa, and to Cortiez Brandiss, who organised the associated (and highly successful) Breedables Fair. 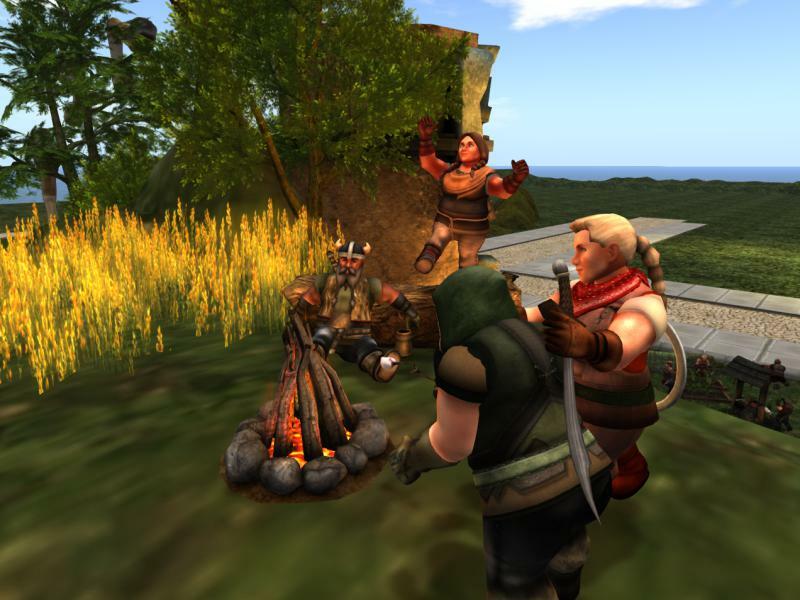 And Saffia talks to Judith Chestnut and Jaimy Hancroft of the Dwarfins, one of the popular “breedables” at the Fair, while Elrik met Mewroo Resident and Levio Serenity of the very popular Meeroos. Then we talk to Troy Vogel who created a beautiful and very unusual House for the Expo, before finishing with the very moving Lantern Ceremony that occurred each day of the Expo – a chance for reflection and commemoration of those who have left us and celebration of those who remain. 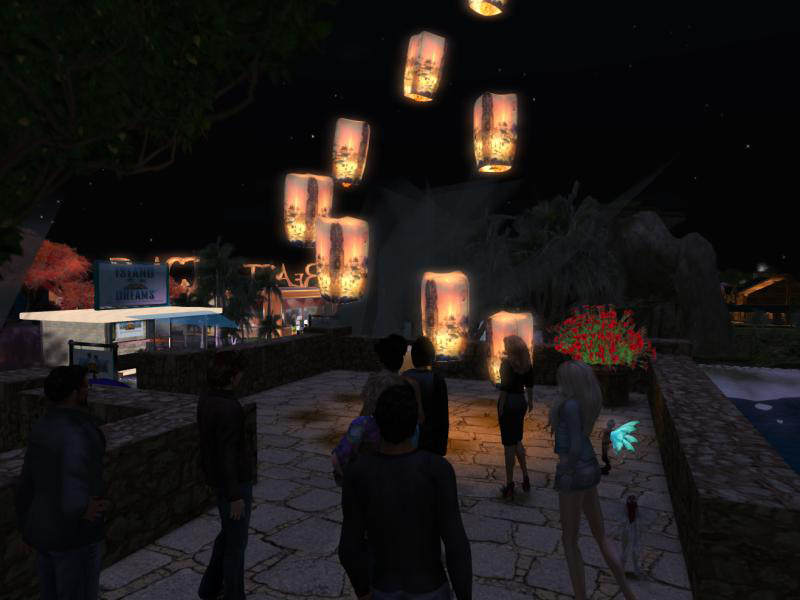 Previous Post: SL10B Community Celebration is Opening Today!